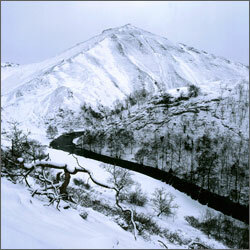 In his last major photo-essay, The Peak: Past and Present (1998), Gordon turned his highly original eye to one of the most popular National Parks in Britain. The result was a work of beauty and sensitivity, a worthy companion to his previous mountain classics, Eyes to the Hills, Lakeland: Landscape of Imagination and The Cuillin. Here he placed more emphasis than previously on the many layers of history that have affected the landscape. 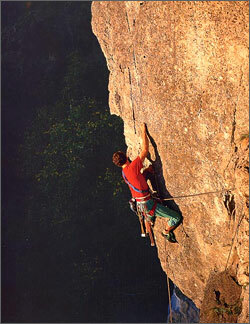 With his high-definition photographs and an illuminating text, he invited the reader, in the words of Daniel Defoe in 1726, to travel with him ‘through this howling wilderness in your imagination’ and to join him on a magical journey through a landscape where ancient Celtic rituals mingle with the scars of industry and the exploits of the modern rock-climber. A marvellous exposition of the landscape of the Peak District identifying the layers of history and tradition that have shaped the land and its peoples, with stunning photographs and illuminating text. 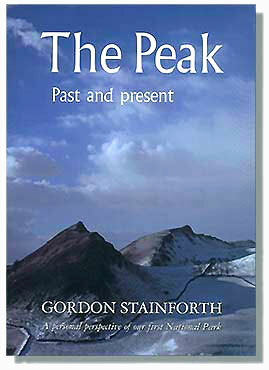 The problem with Gordon Stainforth’s ‘The Peak’ is that it’s perceived as a photographic book. To fly a kite here, I think Gordon is a competant photographer, but a far better, and extremely intelligent and persuasive writer. His book should have been judged on those grounds, since it was surely entered on them. But where there are pictures, people are not inclined to read text. ‘The Peak’ is as remarkable for its text as its tonally orchestrated sequences of photographs. With a first in philosophy and an MA in film and television, everything Stainforth does is fired by a passionate intelligence and a perfectionist approach to research and design…. This is so much more than a picture book. Gordon Stainforth, has the wonderful gift of making it accessible to the ordinary reader in the way that the recent best sellers ‘Longitude’ and ‘Fermat’s Last Theorem’ placed science and mathematics on the kitchen table. The Peak District has been the subject of many books but few as imaginative and beautiful as this… This is wonderfully engaging history, illustrated with beautiful photographs. Gordon Stainforth’s exuberantly idiosyncratic study of the Peak District blasts fresh air through the familiar moors and dales of England’s Pennine range … Stainforth uses rich quotation and his own storytelling powers to weave a lively, provocative accompaniment to his photos. 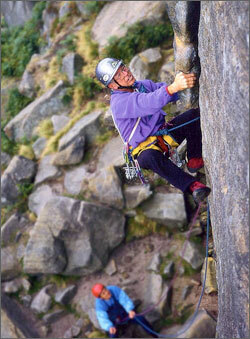 ‘The Peak’ is to my mind Stainforth’s best book yet, for several reasons. The photography is mature and self-assured. It is also highly imaginative and personal. His contrasts, from the general to the particular, from passive to active, from past to present, are brilliantly juxtaposed. Absorbing and stimulating. On Peak form. Gordon Stainforth is not one to stand still. He has built a reputation for fine photographic books, each one is more ambitious than the last. His most recent, ‘The Peak, Past and Present’, demonstrates both a feel for history and formidable sleuthing talents. 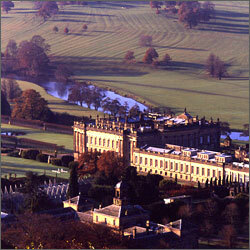 Photographs, at times breathtaking, draw the reader deeper into the Peak experience than mere words…. This is history in its most accessible form, thoroughly researched and a pleasure to read. Photographic king of the mountains. 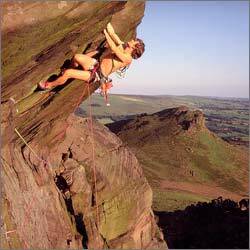 Gordon Stainforth has reinforced his reputation as one of the foremost mountain photographers of his generation with this book. It is what the sub-title says it is: ‘A personal perspective of our first National Park’. When that perspective is drawn with the eye of an internationally award-winning photographer, the prospect is as sharp and far-sighted as the view from Mam Tor on a frosty February morning. Gordon has done considerable research into the whole history of the Peak … and he presents it in a highly readable, dramatic style amid the display of his awe-inspiring photographs that make this such a remarkable book for both the browser and the serious reader. The acclaimed David Bailey of mountain landscape photography. One man alone has served to put landscape and mountaineering photography on the map with a stunning collection of photographs, often taken in situations of the utmost danger….